CleanWIPE Swabs. 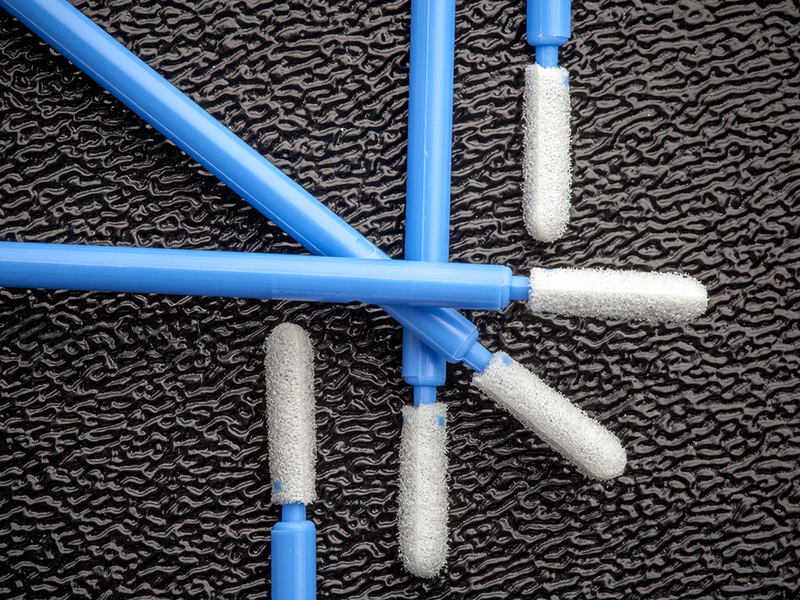 The head of these swabs consist of the CleanWIPE Polyurethane foam. 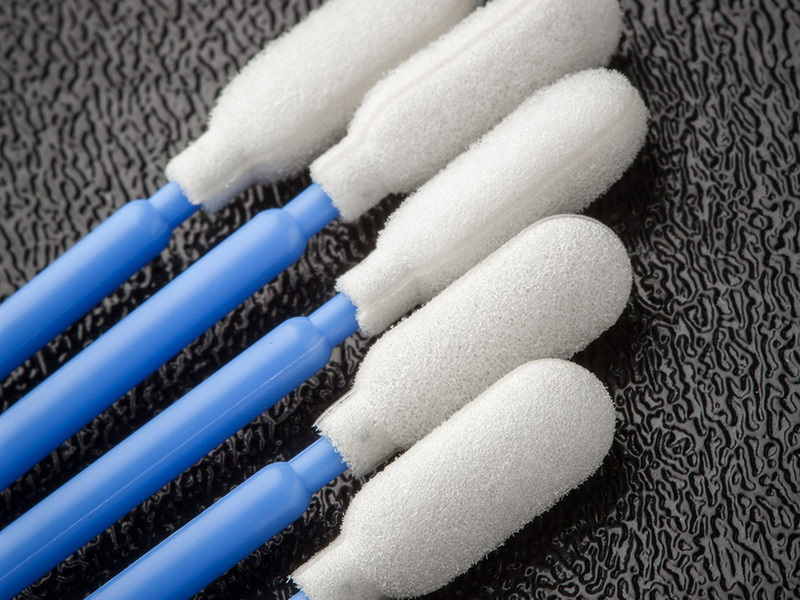 1000 Series Swabs employ the CleanWIPE® reticulated 100ppi foam to provide soft, absorbent cleaning performance. 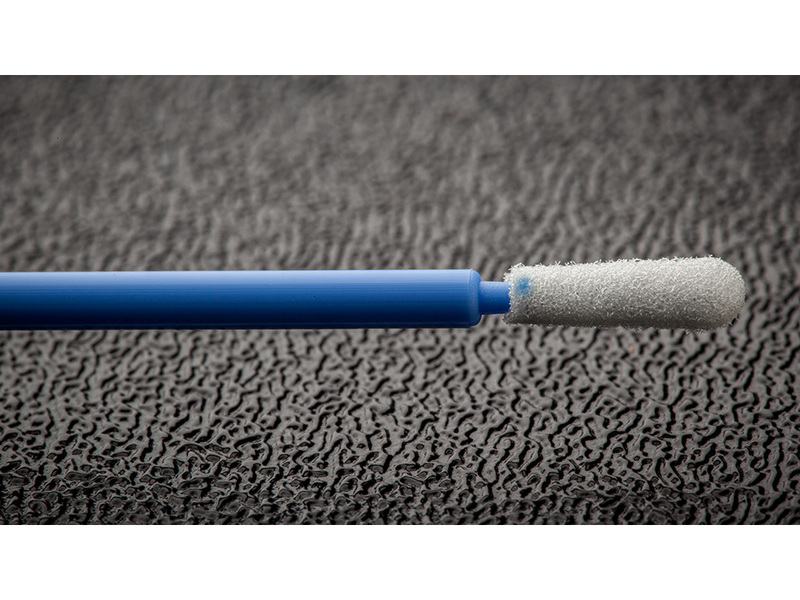 The CleanWIPE® swabs are available in a variety of head shapes and sizes enabling precision cleaning of optical, disk drive, and medical device components. Manufacturing, cleaning and packaging is performed on an integrated line to ensure maximum cleanliness and lot to lot uniformity. • Streak-free cleaning performance for Disk Drive and Photonic cleaning applications. • Extremely low ionic and NVR levels for HDD and optic cleaning applications. 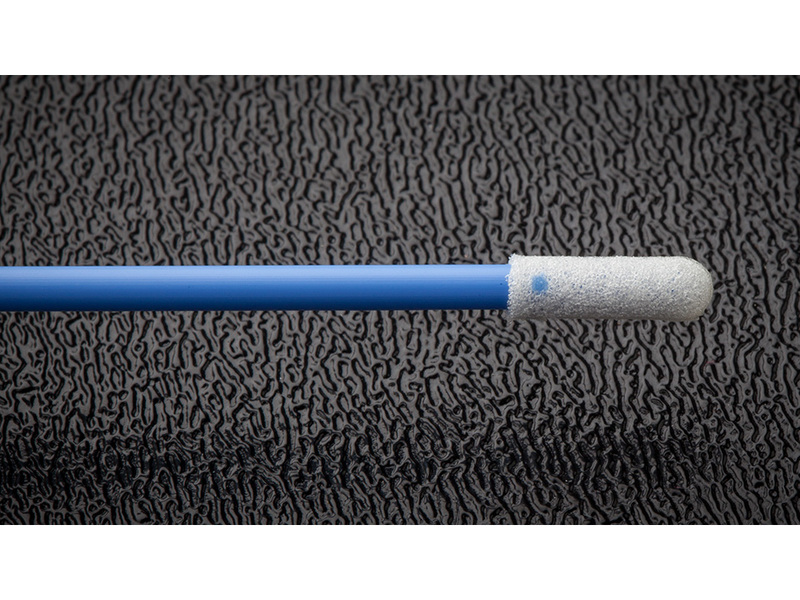 • Thermal bonding process ensures no adhesive residue and minimizes particle generation from seal. • Available in increased densities for applications where particle shedding and scratching cannot be tolerated. 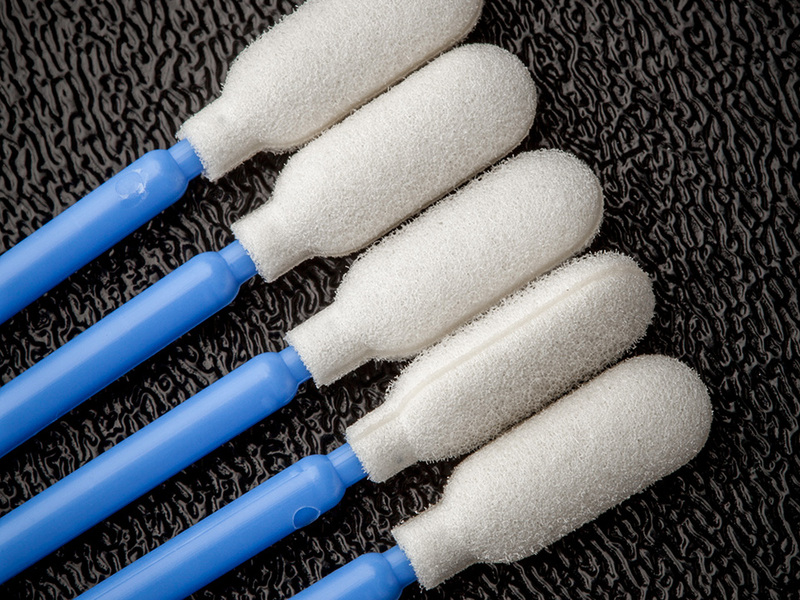 • Available in very small point and paddle style head shapes for cleaning of very small spaces. • Certified Non-Cytotoxic for life science applications.